Here’s the thing about summer along Colorado’s Front Range: all the traffic and crowds and activity can make you forget about the dark shade of a pine forest, the chill of a stream tumbling down a hillside, the shock of fire-red Indian paintbrush growing from a decomposing log, and the utter tranquility of the wilderness. An increase in tourism each year in Colorado means a lot more competition for the perfect campsite and the best trailhead parking space (or any trailhead parking space), and a lot more congestion on the trails. But there’s a place where tranquility can be yours, where you can have a pond full of brook trout to yourself, and where you can have a nice patch of the forest all to yourself for a day, a weekend, or even longer. Colorado’s 41 wilderness areas are spread over 3.5 million miles of backcountry, and they offer the perfect respite to the summer chaos. 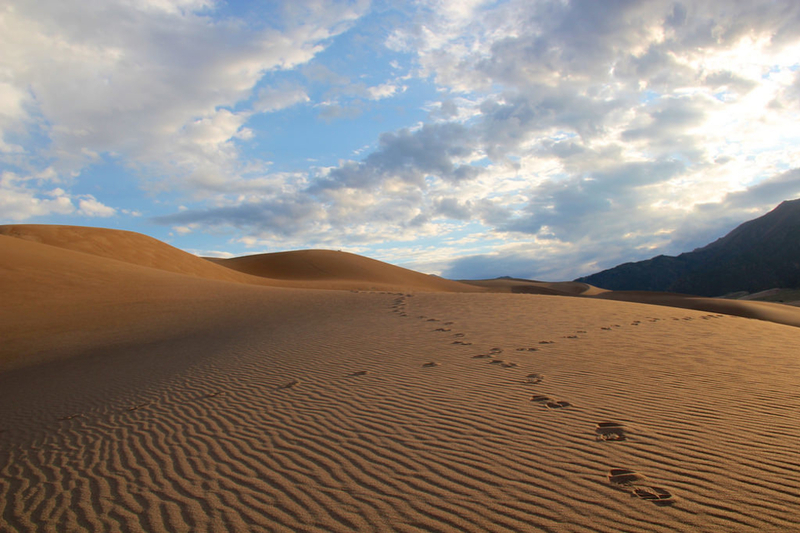 A wilderness area, as defined by the Wilderness Act of 1964, is a protected piece of wild land “where the earth and its community of life are untrammeled by land.” That means no RVs, no motorcycles, no developed picnic areas, or visitor centers. Not even bicycles are allowed. Tumbled granite boulders like a giant’s building blocks form the foundation that allows the creek to do a disappearing act. Part of this wilderness area was burned in the 2002 Hayman fire, but the forest is rebounding with the help of volunteers working thousands of hours. Most start at the Goose Creek Trailhead . Other favorites are Hankins Pass and, approaching from the western side of this wilderness area, Lost Park. Ideal day here: Walking east from Lost Park alongside a cinquefoil-choked creek. 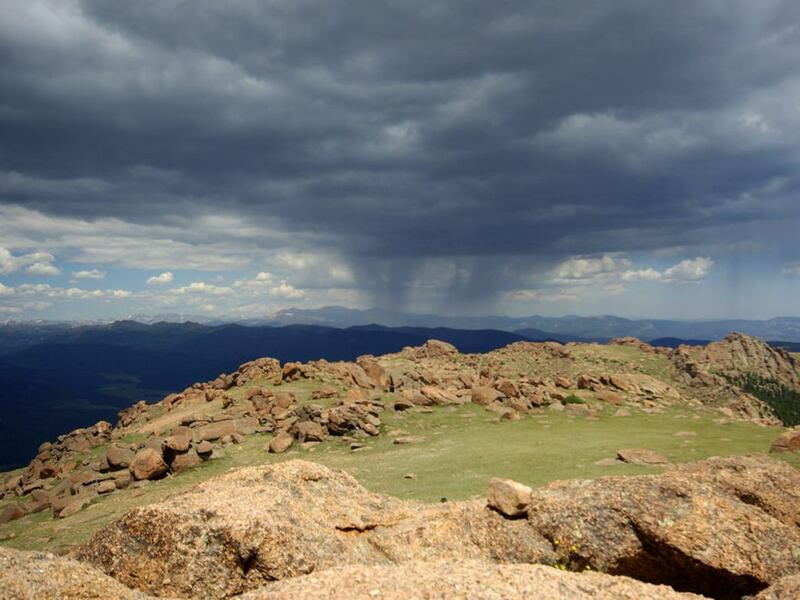 This area is notable for what it doesn’t have – fourteeners, sharp-edged creeks, waterfalls. What Buffalo Peaks does offer is solitude and a series of tiny brook trout ponds sparkling like charms on a bracelet. 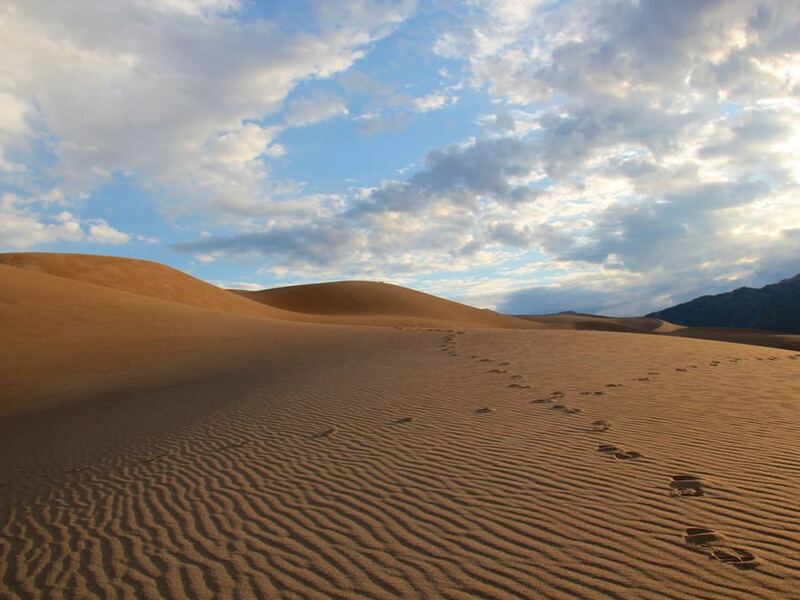 Try the Rough and Tumbling Trail , a loop that shows the best of Buffalo Peaks. Ideal day here: Sitting on a steep hillside and watching the sun set through the leaves of glittering aspens. 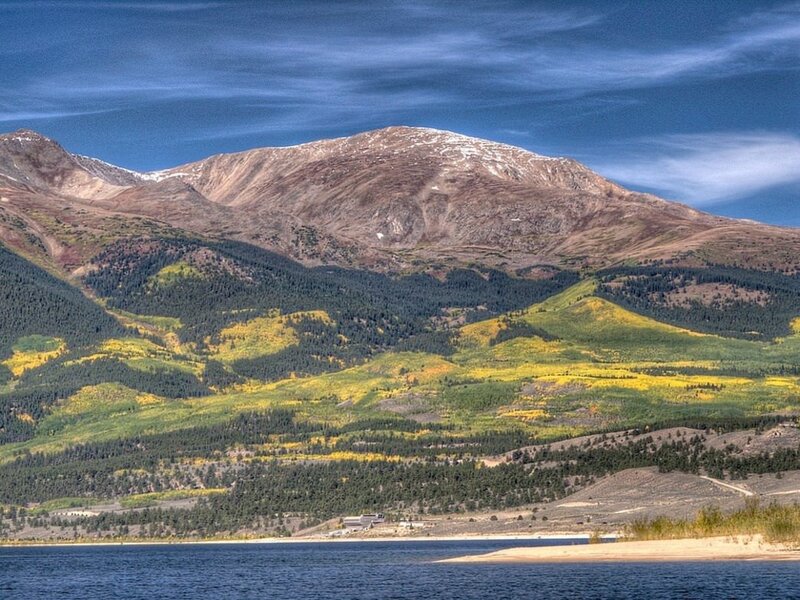 OK, this one has all that big stuff – big mountains (eight 14,000-foot peaks including Mounts Harvard, Princeton, Columbia and Yale that form a part of the Continental Divide). And then there is all that goes with them – late-summer snowfields; cold, fast-moving streams, and hefty hikes). Try the Ptarmigan Lake Trail . Ideal day here: camping in a wildflower-choked meadow. The profiles of the jagged peaks that form the centerpiece of this wilderness are unforgettable. 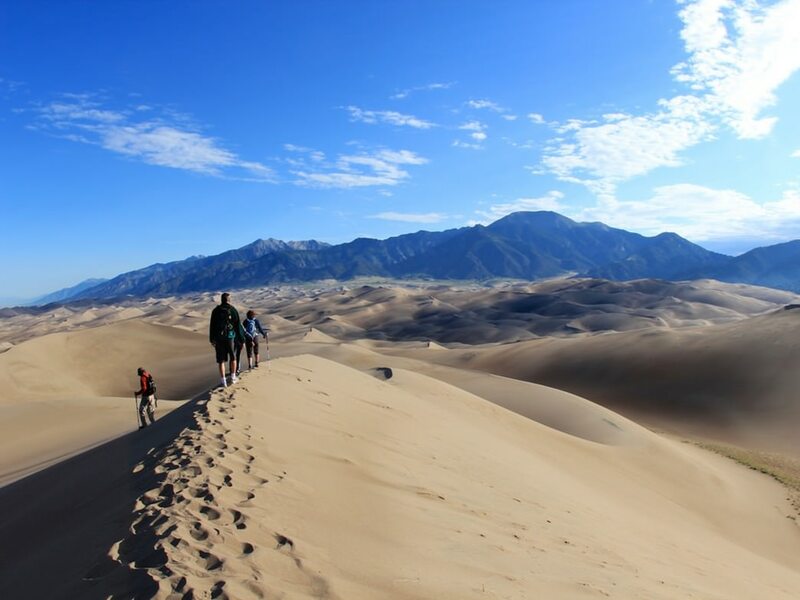 So are the sand dunes – a portion of this wilderness is within the boundaries of the Great Sand Dunes National Park and Preserve, which contains the highest sand dunes in North America. 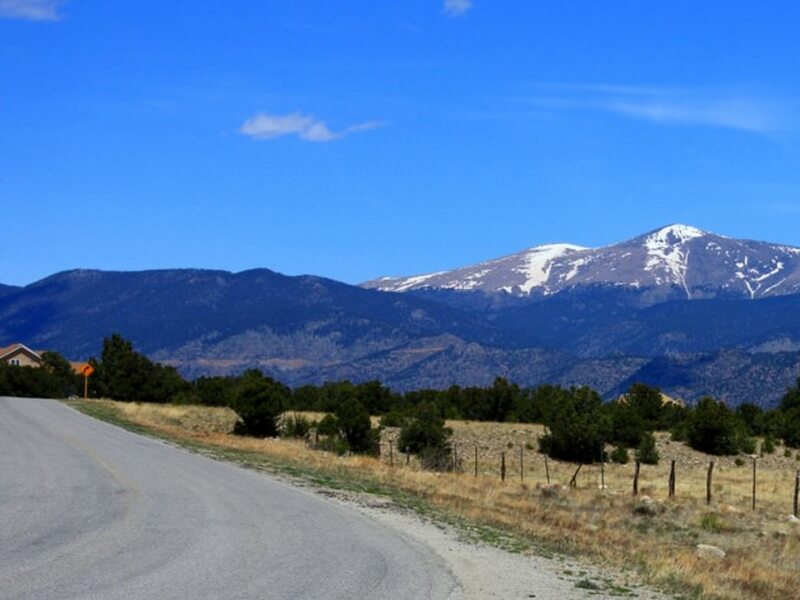 Get a taste of the Sangres from the Comanche-Venable Trail loop near Westcliffe. Ideal day here: Having the sand dunes to yourself on a bitterly cold winter day. Wind, sand, sculptural profiles of ever-moving mountains.